I used to dream of the perfect Panama hat and when I finally bought a nice $60 one, it took me one trip to bend it completely out of shape. While there are how-to’s on how to fix and reshape a straw hat, my first mistake was not knowing how to pack a hat without destroying it. 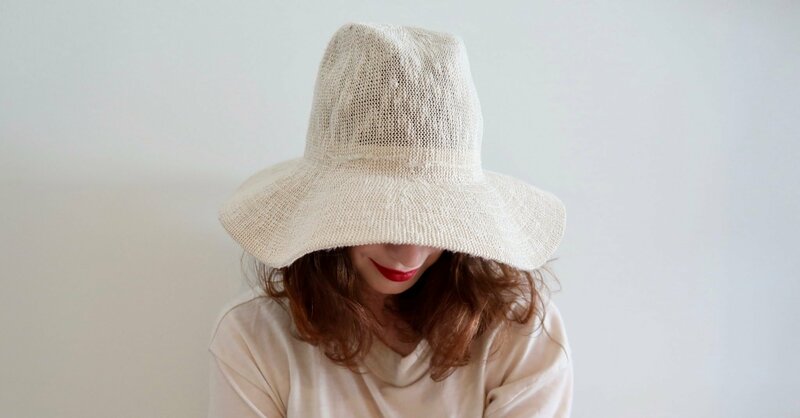 Just in time for summer, I’ve compiled a list of different summer hats and handy ways to pack them so you can enjoy the fashion and protective benefits of a hat on your next trip. This low-stakes option is sporty and cool and requires way less care than a large straw hat. The only tricky thing about these is making sure you don’t place anything heavy on the cap as to flatten it (unless it’s a flat cap, of course). It’s generally easier to clean too. Some hats have a little more flexibility so you can experiment with packing them flat or even rolling them. These hats are also often inexpensive options, like this black one was $10 at H&M. Pack your hat flat? Blasphemy, no? Not if it was designed that way. I have somewhat given up on the high-maintenance hats myself since I always end up getting mine wet or tossing it in my beach bag. That’s why I picked up a simple canvas one I can lay flat without worrying about shape. The best way to maintain the shape of your hat in a suitcase is to cradle it like the precious object it is. Lay your hat upside down in your suitcase and pack your clothing around it. Use small items like socks and underwear to stuff the inside. If all else fails, there is always the option to hold it or wear it in transit. I’ve done this quite a bit mostly because I can’t spare the room in my bag. Any way you slice it, it’s so nice to have a hat in the summer. It’s well worth the trouble of packing a hat like a pro if it will look decent and last longer. Wonderful and useful 5 tips to pack hats. Brilliant post. Thanks Andrea.